As a nod to the highlight of Hong Kong’s art calendar, Art Basel, JOYCE has collaborated with long-term partner and designer Dries Van Noten to create an original art installation of their own. 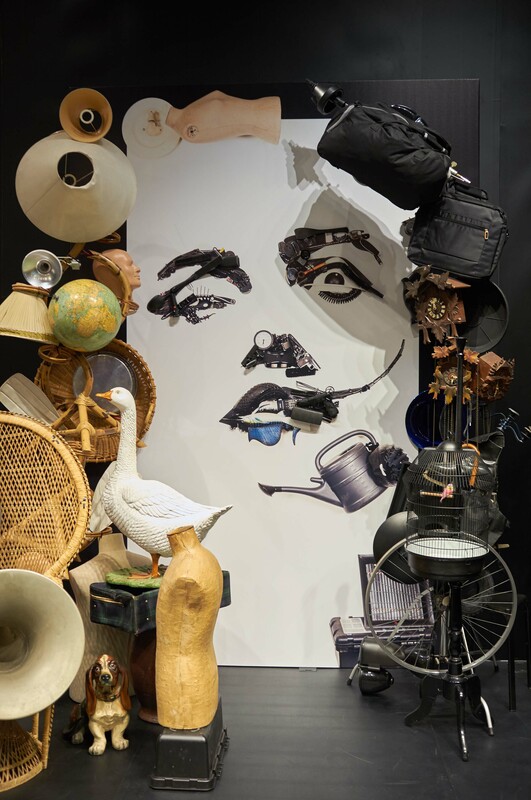 Taking pride of place in the window of the JOYCE store on Hong Kong’s Queen’s Road Central, the installation is sure to appeal to art, pop culture and fashion aficionados alike. 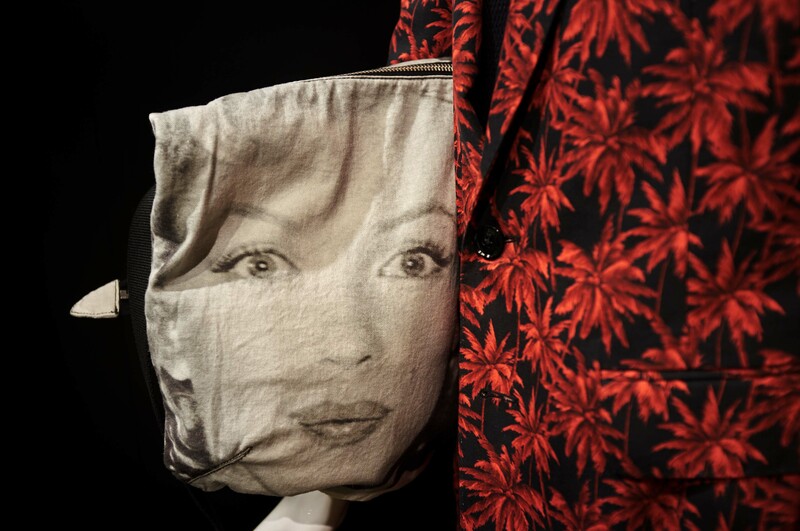 Drawing from inspirations for his SS16 Menswear collection, creatives at Dries Van Noten have painstakingly brought together a collection of odds-and-ends to create a likeness of two of modern history’s most flamboyant “Icons”: Marilyn Monroe and Salvador Dali. By cleverly combining raw everyday objects, the team has created an impressive 3-dimentional collage from apparently unremarkable pieces, demonstrating the true power of imagination. 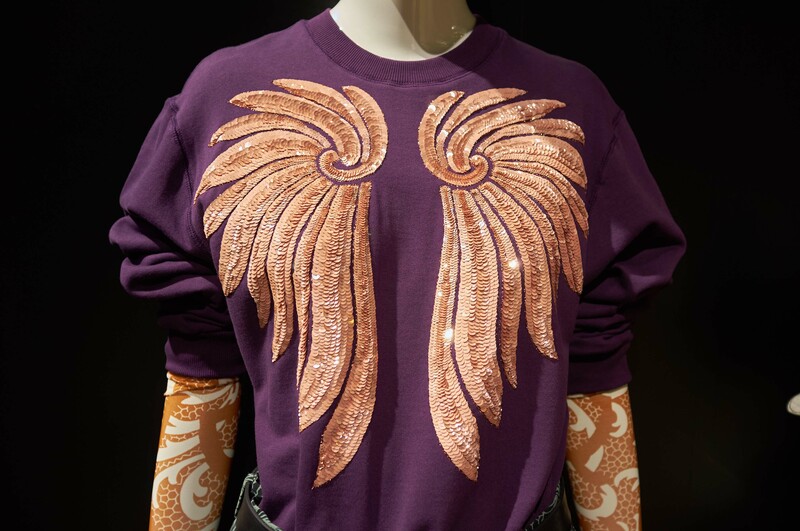 Channeling Dali’s disregard for the limits of reality and Monroe’s timeless glamour and celebrity, the Dries Van Noten and JOYCE teams have produced an eye-catching and more importantly thought-provoking offering for Hong Kong’s art enthusiasts. The designer’s partnership with JOYCE spans over two decades and enabled the opening of his first store outside of Europe in Hong Kong. This month sees a continuation of the brand’s presence in the city with the opening of a new redesign and location of the Dries Van Noten boutique in the Landmark, Central.